He was a Turk, his grandfather fought at Gallipoli and as a kid, he and his friends would climb the hills and pick up spent bullets and shrapnel. As I sat on a tour bus he told us the story about how his ancestors protected their land and their families and he spoke in high regard of the Aussies and the New Zealanders who fought there. He repeated this line above, many times and he said, we are no longer enemies… your sons have become our sons as well, they have given us the life we lead today, we are so grateful. 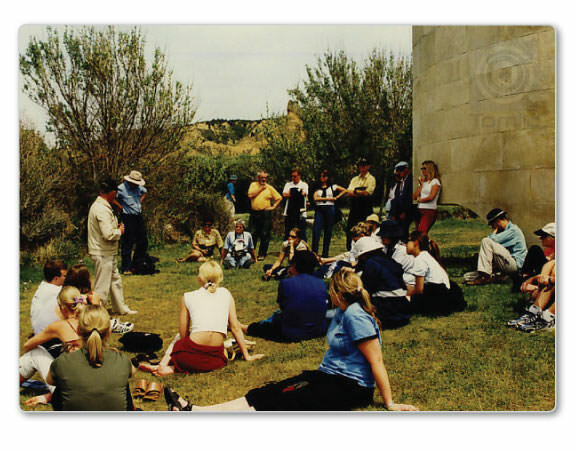 He’s the guy in the cream pants and blue hat, it was truly a humbling thing to be listening to him, there at Gallipoli. I was in awe of the surroundings and the hills, can you see them in the background? As I stood there I could not fathom how these men could climb up those hills today, let alone with a 42kg back pack, bullets firing and in freezing conditions. How brave were the men who trod here before me? 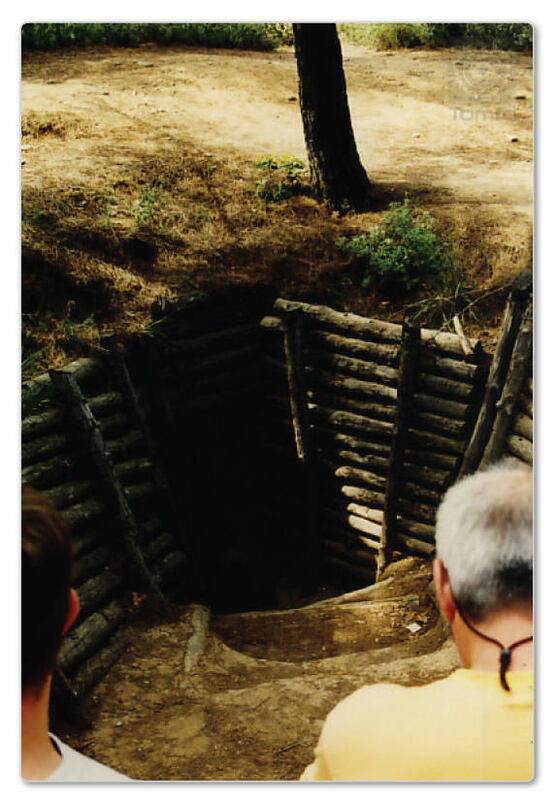 Then he took us to a magical spot where he told of how the Anzacs left without a fatality. Some people say it was the perfect military evacuation, but this was his story… (when he didn’t agree with the history of things he just said… “this is my version”) He said… “The Turks knew they were leaving and let them go as a sign of respect”. This spot and those words are forever etched in my mind. 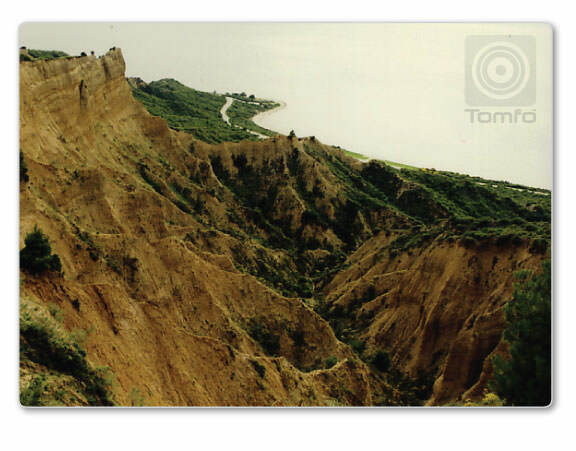 He was so gentle and non-biased about his story of the events that happened on this rugged stretch of land. The spot above was so peaceful, he told us he comes here with his family to hear the nightingales sing, he said “There is peace in the valley now, come and hear the birds sing!” We all stood in silence and listened, it was so peaceful. 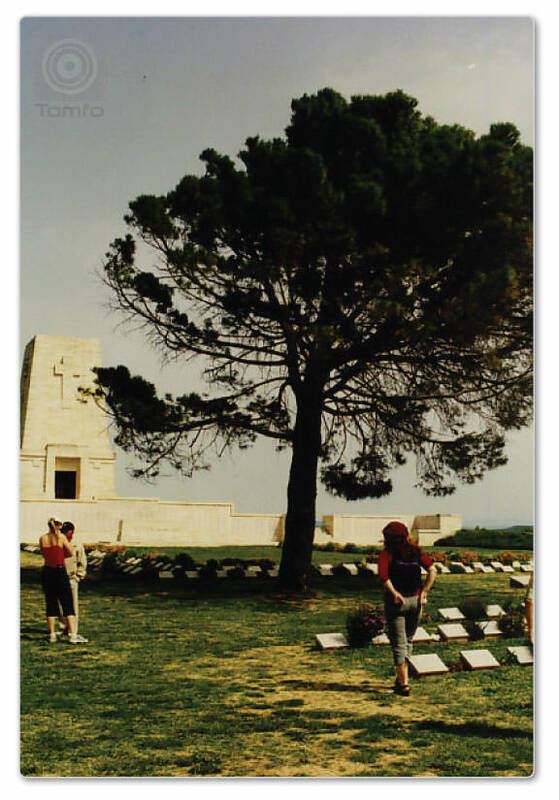 He told of the battle at Lone Pine, (the field was the size of two tennis courts), and how the ANZAC legend was born. I trode softly on the ground that men from both sides had walked on before me and where many lay today. I was so inspired by this man’s story, even though I knew no-one who fought at Gallipoli. An unspoken bond of respect between the ANZACS and the Turks before us, now, enveloped him and the Aussies and New Zealanders on this tour together. At the end of the day we went back with him to the town and had a beer, he introduced us to his wife – like we were old friends. It was a very a sublime experience, Aussies, Kiwis and Turks, sitting together having a beer, telling each other stories about their lives, 88 years after the war. I had often wondered why they used a poppy to symbolise Anzac Day. When I was there I saw the poppies growing wild everywhere, like wildflowers, I’d never seen so many. When I returned home, I painted this surfboard with poppies and sent the pictures to my Turkish guide, “From the Aussie who listened to your story”. The surfboard hangs in my house to this day as a reminder of that remarkable experience. My uncle was in Vietnam and my Pop was in Moratai in WW2. This poster hung at the entrance of Pop’s house (dated August 15, 1945), as a kid I remember it vividly. They both never speak/spoke of the war. I am filled with respect for both of these men, and am forever grateful to all the men and women who have served and still serve our country so we can lead the lives we do today. So… I am thinking the 4.30am wake up call for the dawn service, is not too much effort, for the men and women who gave up so much for me. and all the soldiers, past and present.